Welcome to my MC-10 web site! 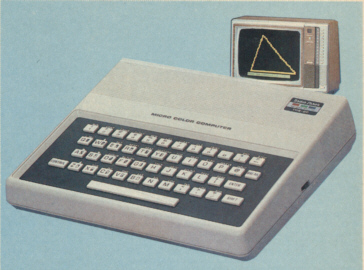 This site is dedicated to the mighty MC-10 microcomputer, its software and its accessories. This page was last updated on 09/09/04. At least MC-10 lovers have visited here!